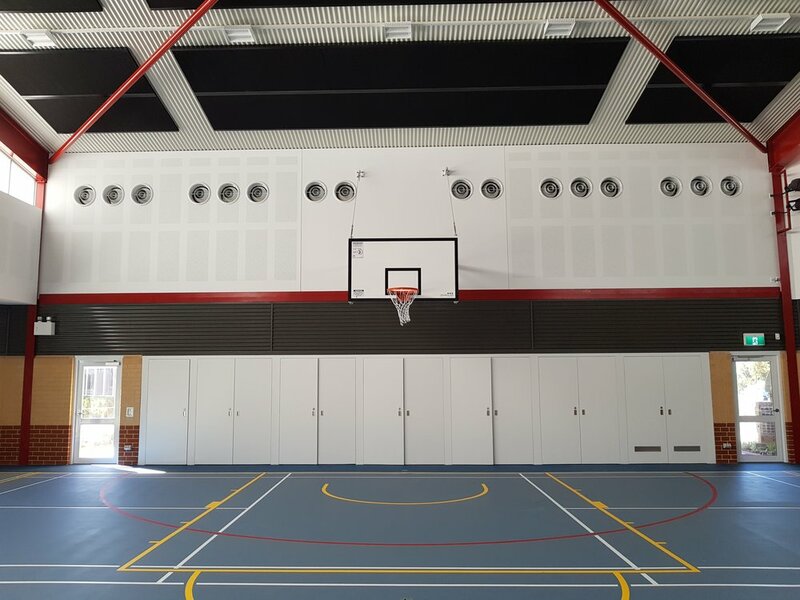 This project was to build a new gym hall at Brighton Catholic School. Due to the vast space it was required to have great acoustic performance. 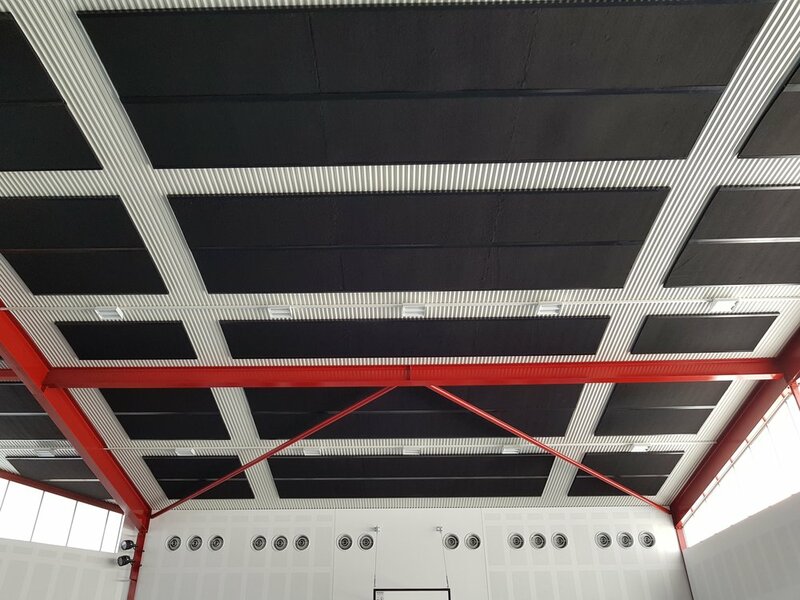 Autex acoustic panels were fixed to the roof structure with steel trims for additional support. The panels coupled with perforated plasterboard meant the acoustic performance was met.